Recent winter storms in the UK mean that many businesses have been caught out due to a lack of adequate disaster recovery planning. So what’s the lesson? Be prepared. Every year severe disruption caused by extreme weather events is becoming increasingly common, so it’s vital to plan accordingly. Reliable disaster recovery solutions can be affordable and easy to implement, so there’s no reason not to. Business continuity planning is the processes and procedures that are carried out by an organisation to ensure that essential business functions continue to operate during and after a disaster. An organisation will determine what needs to be done to restore operations if the business premises are not accessible for any reason, and from this they can develop and test a business continuity plan (BCP) that covers all the mission critical operations and business processes. Part of this process involves the development of a disaster recovery plan (DRP), which are technical and created for specific departments to allow them to recover a particular business function. 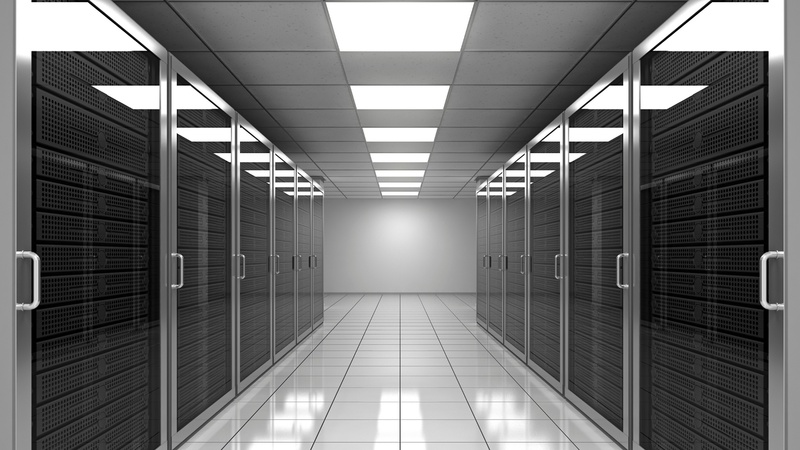 One DRP for IT is simply not sufficient, businesses need to have a BCP in place that covers all areas of the business. What happens when your phones go down? A DRP is vital. This needs to be in place before disaster hits rather than figuring out what to do when it’s already happened. If phones aren’t answered a company can quickly loose new business and revenue, not to mention the damage to a business’s reputation if customers can’t get through to complete transactions or get answers to queries. If a site is hit by a natural disaster and staff are unable to gain access, you need to be sure that calls are redirected automatically and staff can access key applications from another location while the customer remains unaware of any changes to call plans or place of business. Your inbound call management solution will play a key part in your telephony DRP. A solution hosted in the cloud means no single point of failure and it’s both logically and geographically resilient. Employees should be able to gain access to the service from anywhere at any time and from any device with an internet connection, so there’s complete control over call routing plans and call agents. Calls could be redirected at the click of a button. An inbound call management solution means you’re in control when disaster hits, keeping your customers happy and always able to stay in touch. 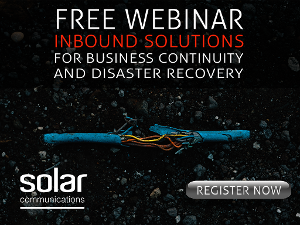 For more information about inbound call management, why not register for our free webinar?